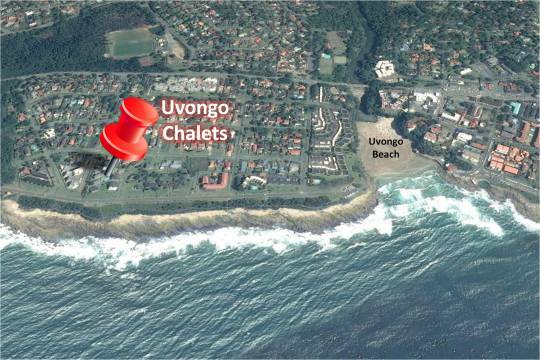 Uvongo Chalets is a popular complex situated across the road from the coastline along the seafront boulevard, favoured by walkers, runners and cyclists for its beautiful views. 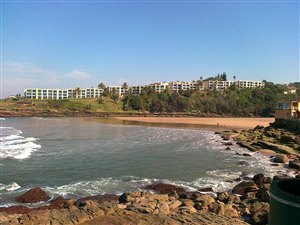 It is located just a quick stroll from Uvongo beach, gorge and Waterfall on the one side ; and the Blue Flag Manaba/Lucien beach on the other. The units are set amongst beautiful green lawns with a sparkling pool and gate to the sea. This first floor family unit comfortably accommodates six to eight guests in three bedrooms (main bedroom with a double bed, second and third bedroom with two singles). The main bedroom has an en-suite bathroom (bath) and there is a second bathroom with a shower. The open plan kitchen is fully equipped (including washing machine) and looks open plan across a breakfast counter to a comfortable lounge area which includes air-conditioning, a daybed and television with DSTV Decoder. The lounge and two of the bedrooms lead through sliding doors onto a large open balcony with great sea views and built-in braai. There is a lock-up garage and additional open parking available. All linen is provided but please bring your own beach and bath towels. The unit is not serviced unless by arrangement. A three bedroom, two bathroom townhouse apartment accommodating six guests (one double and four single beds) in a privately owned holiday home, no resort facilities. 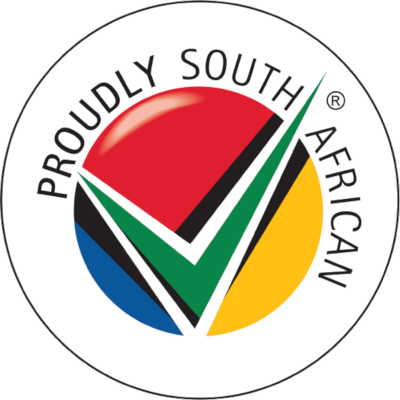 The unit receives the DSTV Family bouquet which includes 60+ channels including a range of general entertainment, documentary and childrens' channels such as Sony Entertainment, Discovery TLC, Nat Geo Wild, KykNET Musiek and Cartoon Network. For the full DTSV Premium bouquet a decoder can be hired, or bring your own decoder and smartcard. Includes the cleaning of the unit before your arrival and after your stay but does not include daily servicing (available on request, subject to availability). 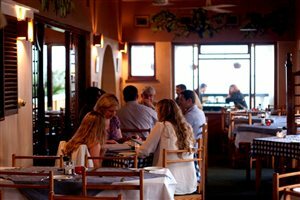 Clean linen is provided but not beach or bath towels or toiletries. 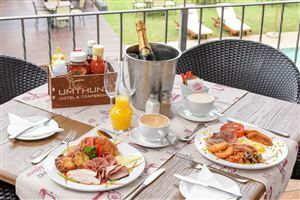 The daily rates quoted here are all inclusive and for the whole unit, not per person, but they are based on an average rate for a seven night stay, for the month in question - some months have more than one "season" with different rates for different times of the month, please request a quote for an accurate quote for your requested dates.